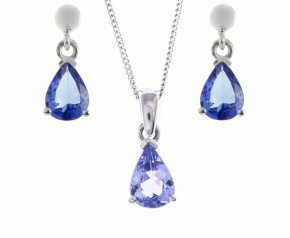 Find your new favourite jewellery adornment from our assortment of pieces set with mysterious and magnificent tanzanite. 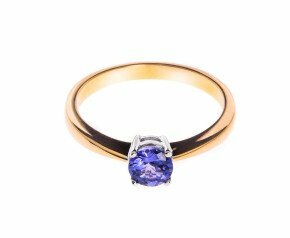 With varying depths of violets, blues and purples tanzanite is one the most wondrous jewels of the gem universe. 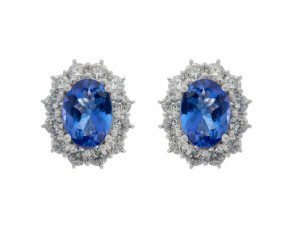 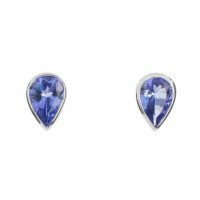 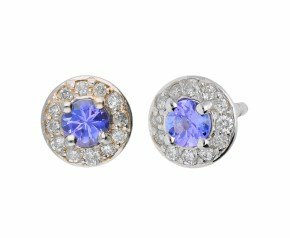 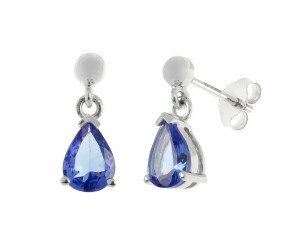 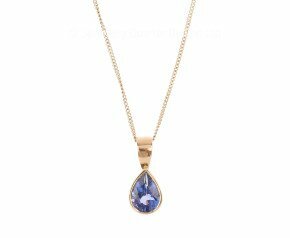 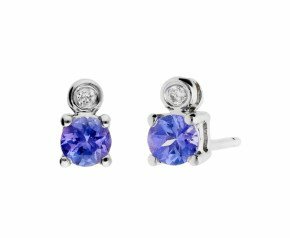 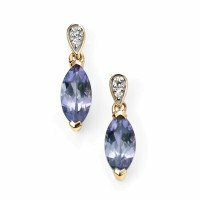 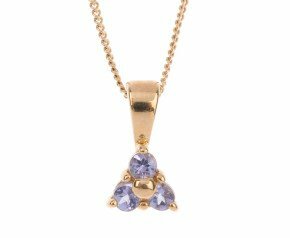 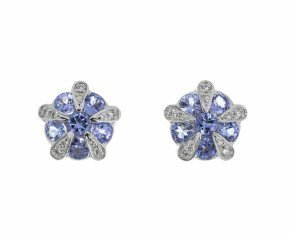 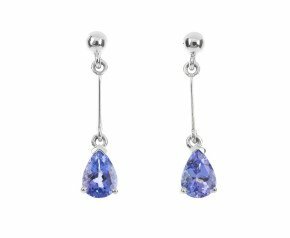 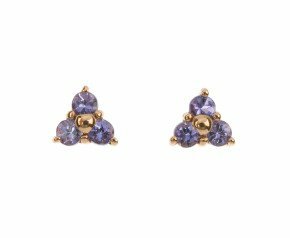 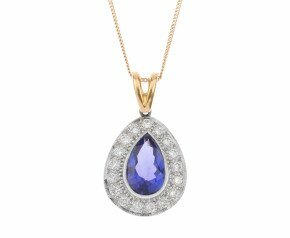 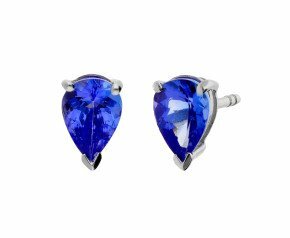 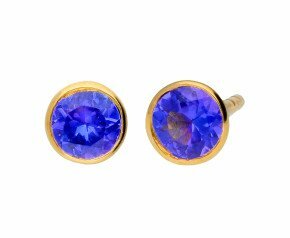 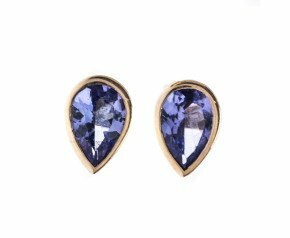 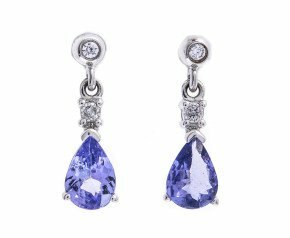 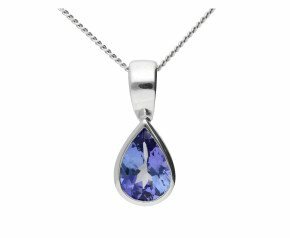 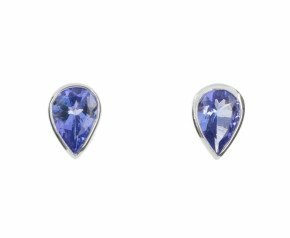 With tanzanite jewellery stirring emotions deep within the human heart and soul, this rare and fascinating gem can only be found in one location. 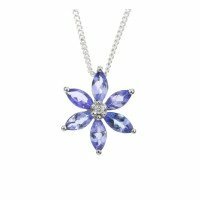 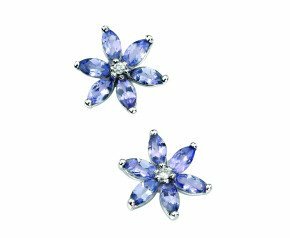 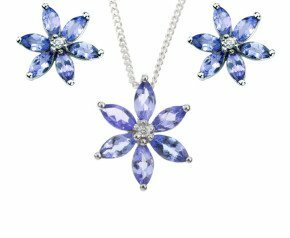 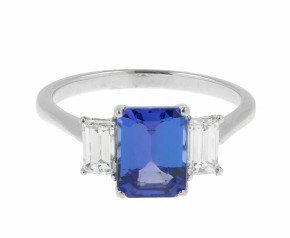 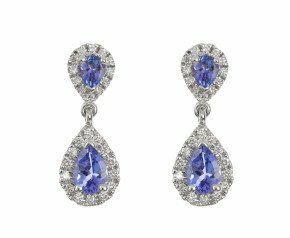 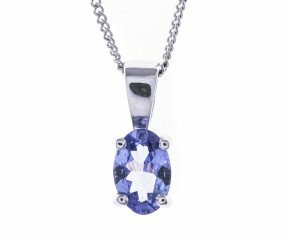 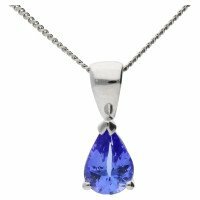 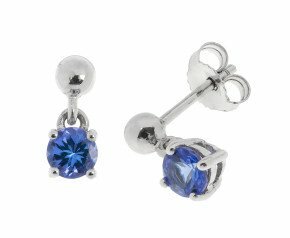 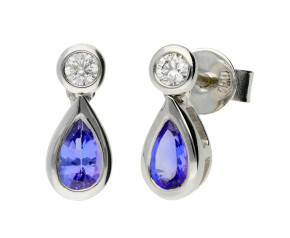 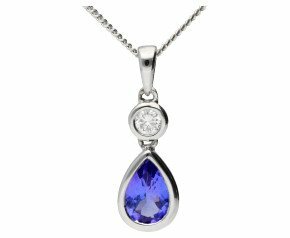 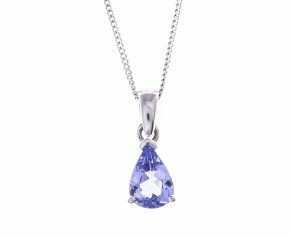 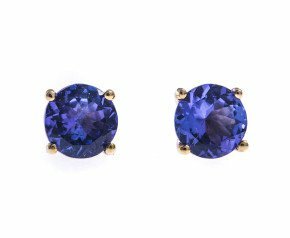 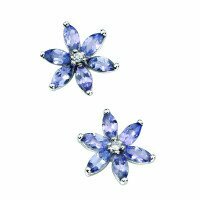 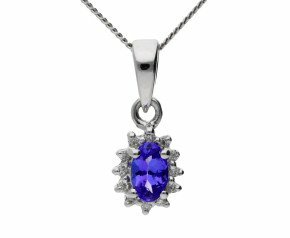 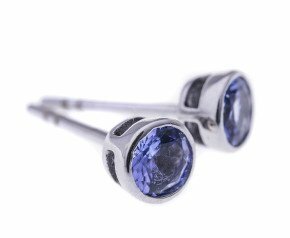 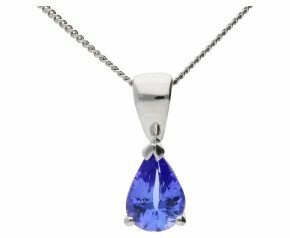 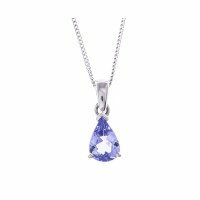 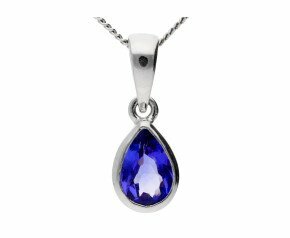 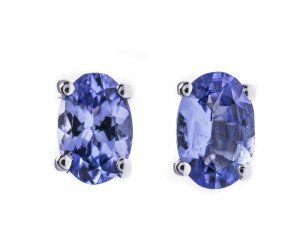 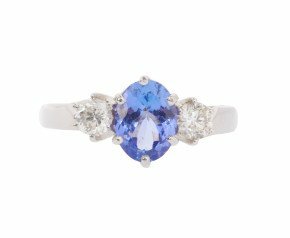 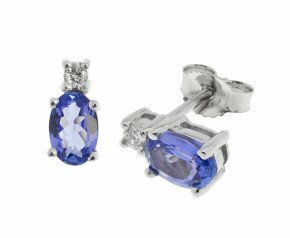 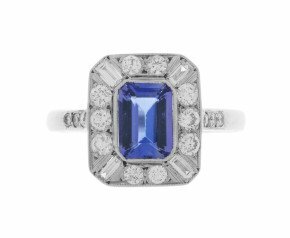 Considered the gem of the 20th century, tanzanite jewellery saw a sharp rise to fame during the early 2000’s. 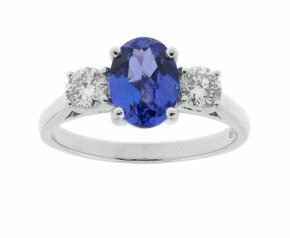 Even the first CEO of Apple Computers delved in to the tanzanite craze and is the proud owner of the world’s most famous large faceted tanzanite – the ‘Queen of Kilimajaro’. 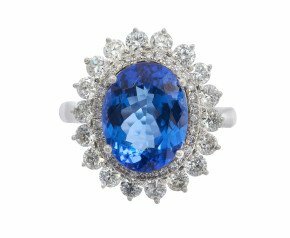 Weighing over 242ct, the cushion shaped tanzanite is set in an astonishing tsavorite and diamond encrusted tiara. 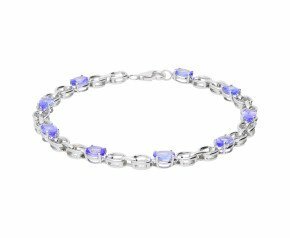 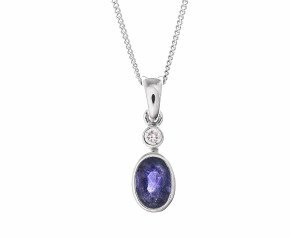 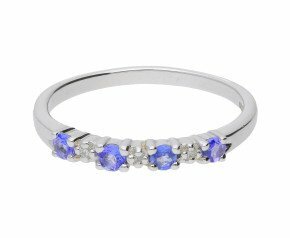 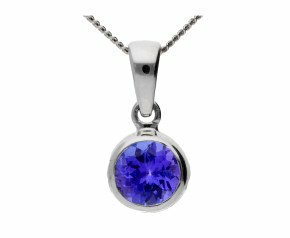 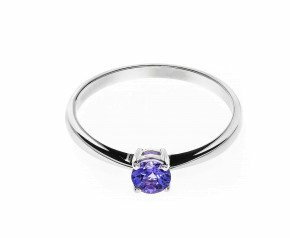 Whatever piece of tanzanite jewellery you choose, enjoy its beauty and mystery for a lifetime to come.